Considered to be one of the most romantic events of the year, Valentine’s Day is an excellent opportunity to shower someone special with gifts that will delight. Jewelry is a staple of the holiday, and within our guide, you’ll find exquisite examples. From solitaire rings to solitaire earrings, explore our gift guide and discover the perfect Valentine’s Day gift for your sweetheart! A solitaire is one of the oldest and most classic, type of ring settings. Since antiquity, solitaire rings have been given as gifts and worn as adornment in day-to-day life. A solitaire ring setting, featuring a single exquisite gemstone, makes for a classic gift that is sure to be treasured for years, and even used as an heirloom one day! While reds, pinks, and whites are all traditionally associated with Valentine’s Day gifts, there are many options available when selecting a solitaire ring gemstone. 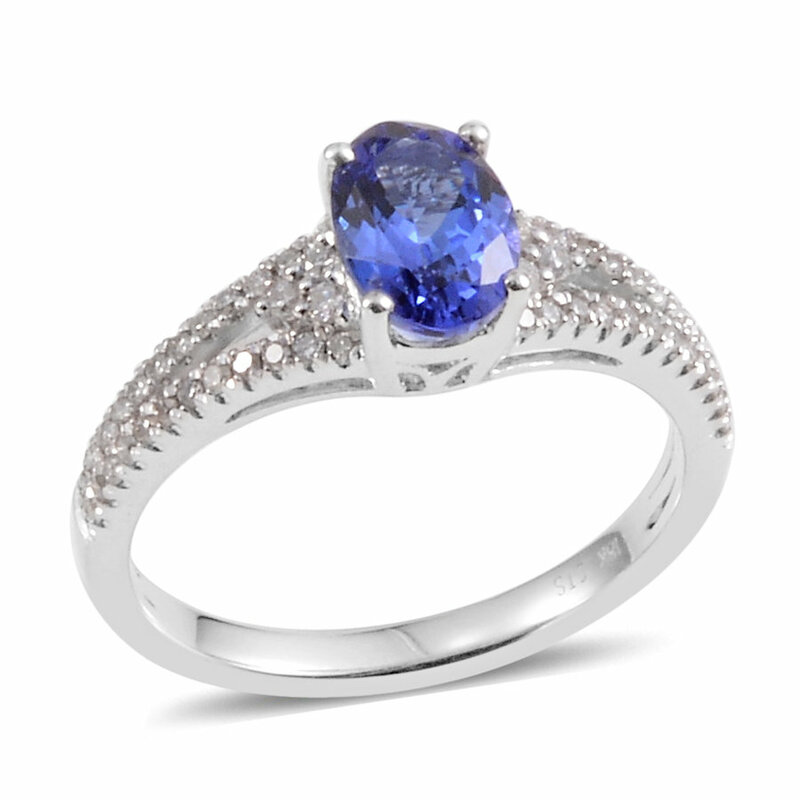 Your lover’s birthstone is a safe, thoughtful choice, and especially perfect for those of a sentimental disposition. Diamonds are a classic choice, but more frequently these precious stones are considered for solitaire engagement rings. 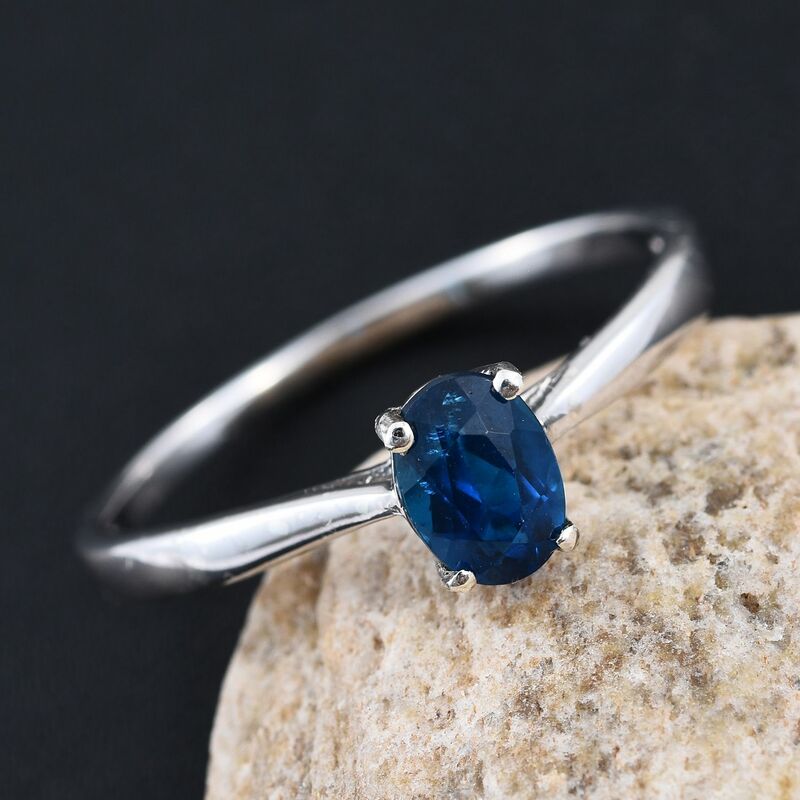 Sapphires, rubies, and emeralds are the traditional precious stones, and each is a stunning example of what can be achieved in a carefully selected solitaire ring setting. Luckily, the varieties of rare and exotic gemstones available on the market present endless opportunities when choosing the perfect ring. If you’re feeling brave, and the time is right, this holiday of romance might be the moment to pop the big question! A solitaire engagement ring is, of course, a must-have for this momentous life event. Engagement rings have had their roots traced as far back as the Roman Empire. In this time of antiquity, women wore rings that symbolized their husband’s ownership. Certainly, not very romantic! However, the first engagement ring, as we understand them today, was created in the 15th century. The Archduke Maximillian of Austria had a diamond ring commissioned for his finance, Mary of Burgundy. While diamonds are the traditional engagement ring stone, there are plenty of suitable options available in contemporary times! Moissanite provides a fiery alternative to diamond, while stones such as tanzanite and sapphire have proved popular in recent years. Whether you wish to give solitaire rings as a romantic gift, or you’re ready to make a larger commitment in your life, it is a classic Valentine’s Day gift and brilliant choice! Explore our full selection of solitaire engagement rings. Need help determining size? Consult our helpful ring sizer! While solitaire rings certainly stand on their own, a pair of solitaire earrings is a great way to give any gift a little more impact. Not only that, but solitaire earrings can easily stand on their own as an ideal gift. For anyone unsure of their partner’s ring size, a pair of carefully considered earrings makes for a perfect alternative. 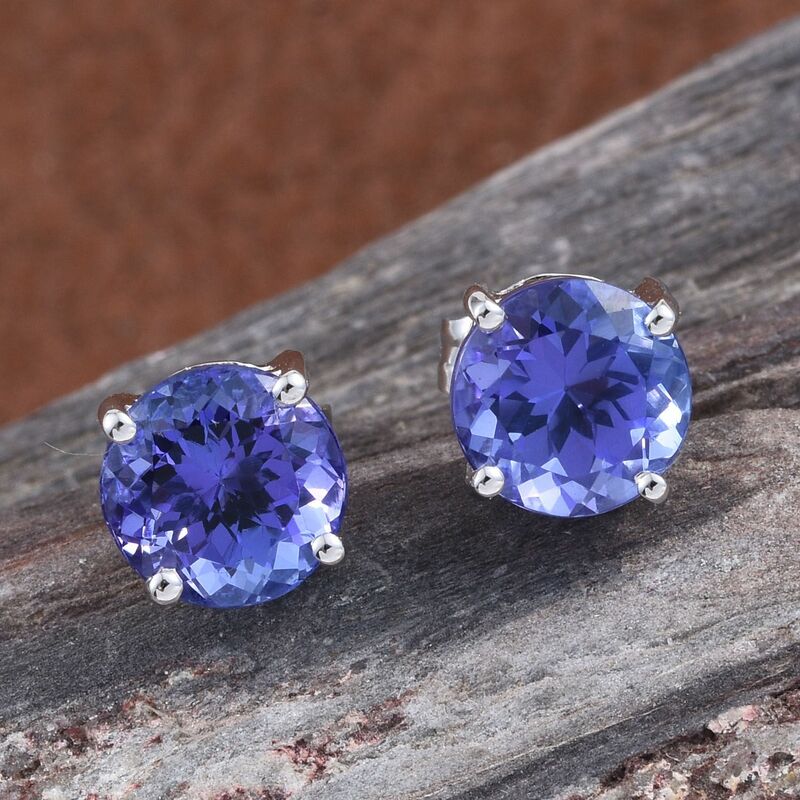 Solitaire earrings, also often seen as stud earrings, are a simple and elegant way to display colorful gemstones. This classic style is perfect for using prongs to cradle and elevate a stone, allowing light to illuminate it from within. If you want a gift that is versatile, and usable all year long, then consider a pair of solitaire earrings. Their understated elegance allows them to complement conservative work wear. Meanwhile, the simple settings enable them to easily pair up with any casuals in your sweetheart’s closet! Like solitaire rings, the variety of options in this style is staggering. If their collection is small, or they’re just starting out, a simple pair is a great way to start. For those who are collectors, and admire the variety of choices available, it’s easy to find solitaire earrings adorned with accents such as diamonds or other complementary gemstones. 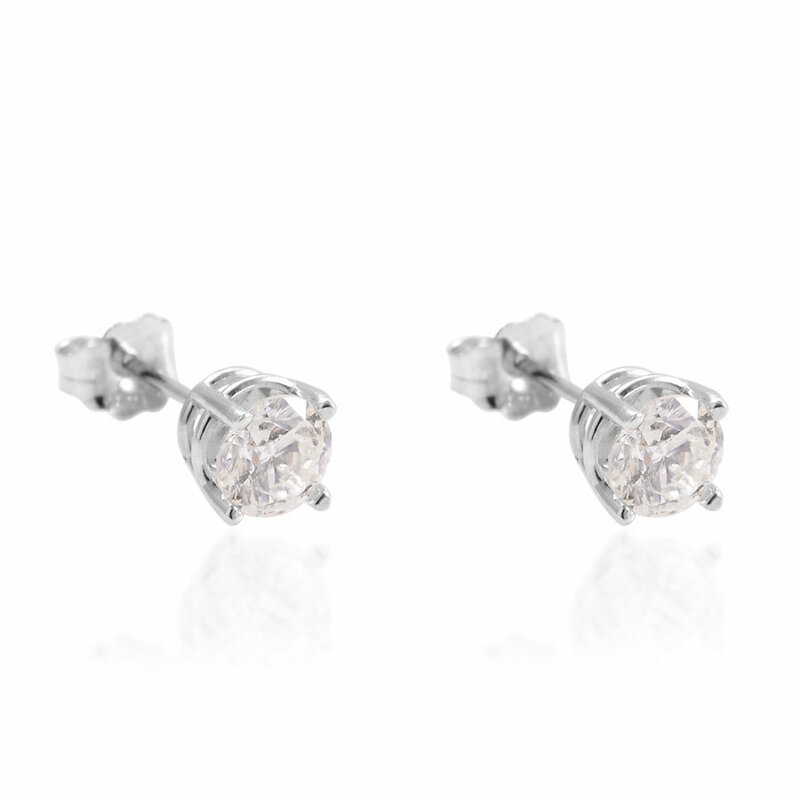 Browse our full collection of solitaire earrings. 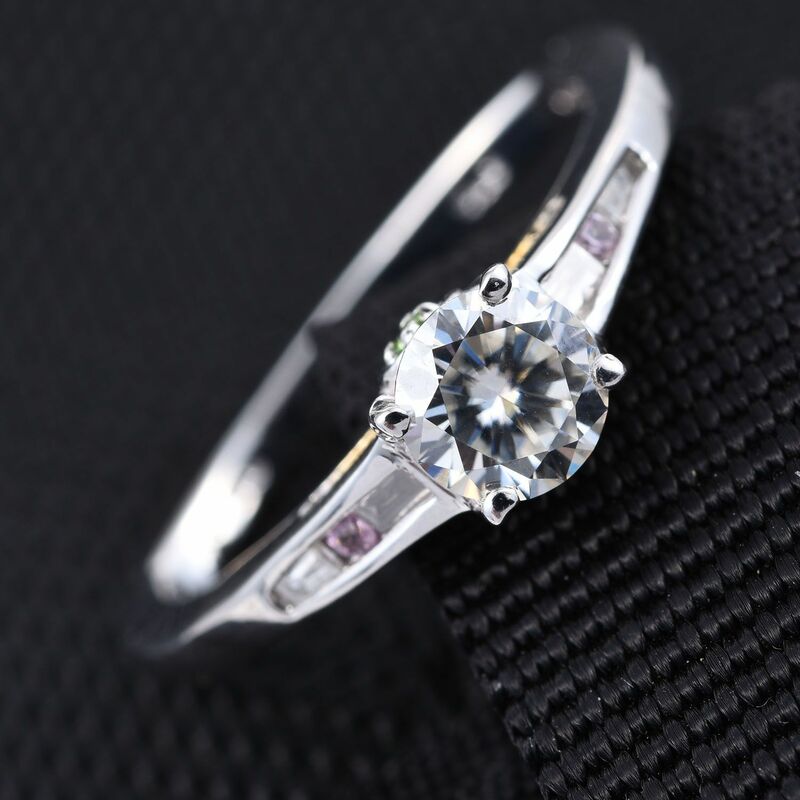 Whether you choose to present a gorgeous solitaire ring or glittering solitaire earrings, the most important thing to consider is your significant other. Jewelry is a very personal expression, worn as a symbol of love, devotion, or just everyday personal style. As long as you put them at the forefront of your gift decision making, you’re sure to make them smile!